More and more students are using the Internet as a rich source of information for homework, but this can be hugely time-consuming. This guide provides a shortcut to dozens of the most useful websites for homework, with addresses and short descriptions included for each recommended site. More and more students are using the Internet as a rich source of information for their homework. But surfing the Net can be hugely time-consuming, and they often waste time on second rate sites and miss out on the wealth of really good material out there. 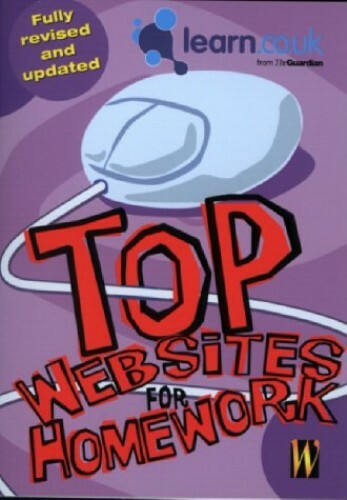 With this book, Kate Brookes hopes to steer students in the right direction when they use the internet for schoolwork.